Fun fact: the first smartphone to feature wireless charging appeared all the way back in 2009. It was the Palm Pre, one of the most forward-looking phones ever released. 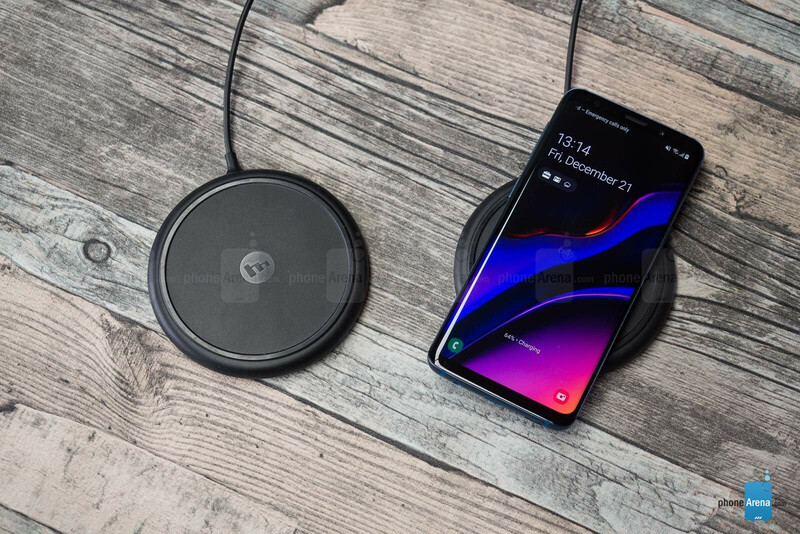 Today, smartphones with wireless charging are more common then ever, and if you take a look at the high-end portion of the market, you'll have a hard time finding a phone with no built-in support for this undoubtedly convenient feature. 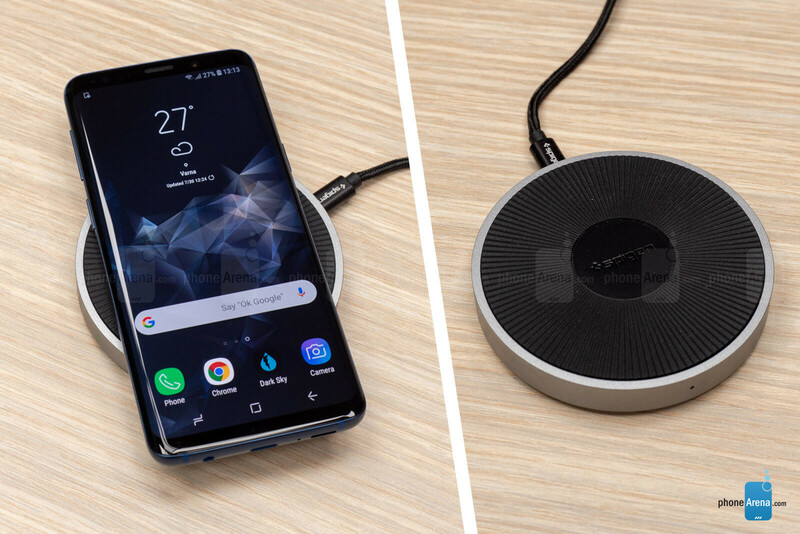 However, to take advantage of your phone's support for wireless charging, you'll need a wireless charger, and these rarely come bundled with whatever new phone you've purchased. What's more, searching for a "qi wireless charger" on Amazon returns over 5,000 results, and surely, these chargers aren't all made equal. Wireless charging is mostly about convenience, not speed. In many cases, your smartphone will charge faster from its wired charger. Not all wireless chargers come with their own adapter, so you will either need to use the one that came with your phone or buy a new one that's powerful enough. The iPhone's stock, 5-watt charger does not have the power to drive a wireless charger efficiently. Although all of today's smartphones use Qi wireless charging, some phones do charge faster thanks to support for newer versions of the Qi standard. Some chargers are marketed as "for Samsung" or "for iPhone", but they do work with any Qi-capable phone. It's just that these models may be designed to work better with a particular phone brand. Having a thicker case on your phone may result in slower wireless charging. Wireless charging may not work if you have a case with metal elements or one that holds credit cards. Wireless charging speed can be affected by a number of factors, including temperature and how well the phone is aligned with the charger. Now let's move on to the stuff you came here for. 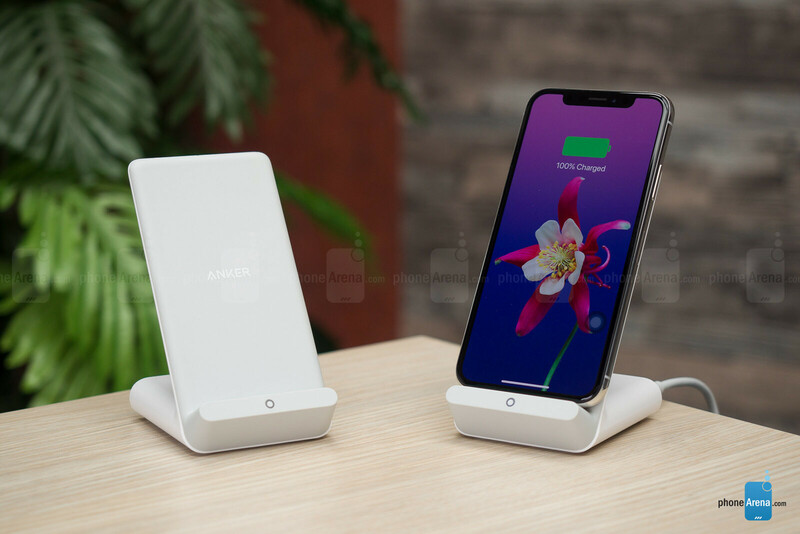 Simply put, the Anker PowerWave Stand is the best stand-type wireless charger we've tested so far. It is well built, it is bundled with a powerful QuickCharge 3.0 USB wall adapter, and phones can charge on it in either portrait or landscape orientation. Best of all, it charges quickly both iPhones and Samsung Galaxy phones, as shown by our testing. Anker's "secret sauce" is likely the built-in cooling fan. 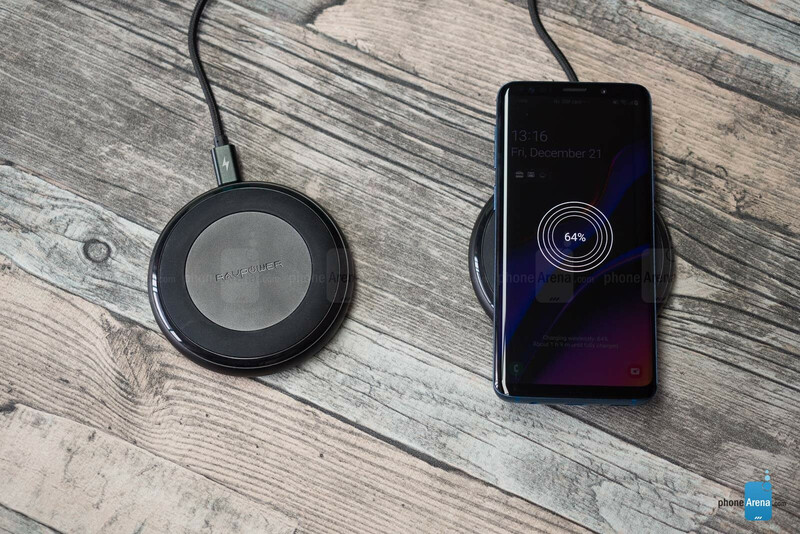 Wireless charging is a process that generates a considerable amount of heat, and most wireless chargers are designed to slow down once a certain temperature threshold is reached. But it appears that the PowerWave Stand dissipates heat more easily, allowing it to charge any phone more efficiently. Good job, Anker! The best pad-type wireless charger we've tested so far comes from RavPower. It charges both iPhones and Galaxy phones quickly, while its solid base ensures that it doesn't move around your desk. 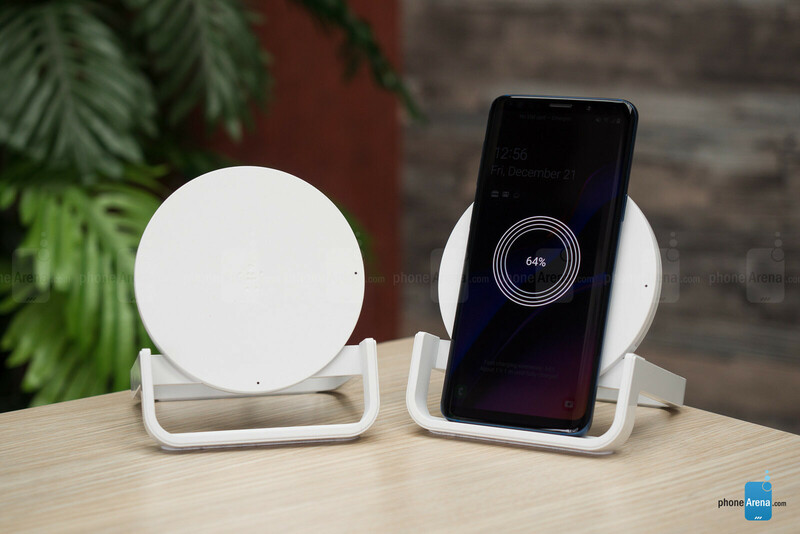 Better yet, this wireless charger comes at a very reasonable price – especially when you consider that a wall adapter comes included in the set. If you're fine with the pad-type form factor, this is the Qi charger you should consider getting. 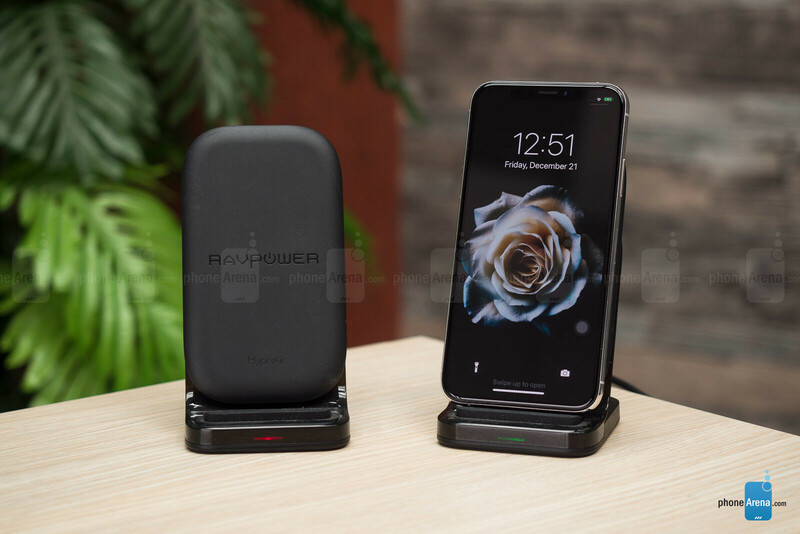 Formerly our top pick for iPhones in this article, the RavPower HyperAir Stand strikes a great balance between price, functionality, and charging speed. Like both offerings above, it comes with a powerful wall adapter in the box, which is always a plus. For added convenience, its design allows your phone to stand upright or to be placed horizontally while charging. Meanwhile, you can see notifications clearly as your phone's battery is being replenished on your desk. 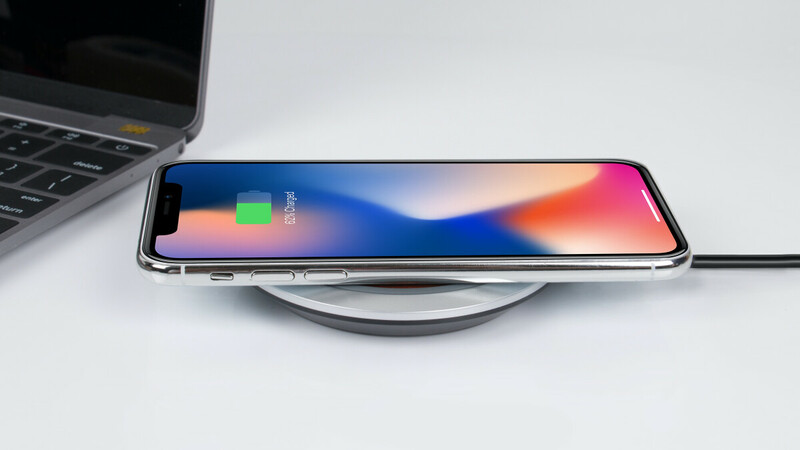 One of the best wireless chargers for Galaxy phones comes from Samsung itself. 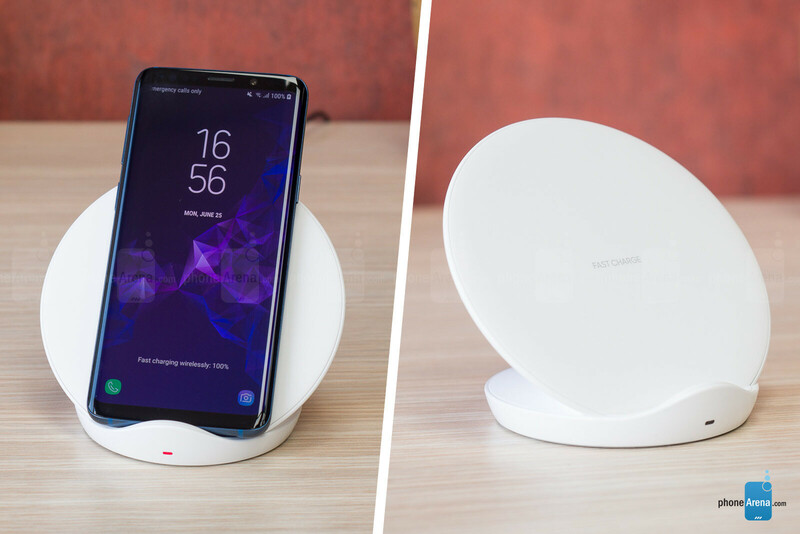 First and foremost, the Samsung Wireless Charger Stand was one of the fastest to charge our Galaxy S9 among all the wireless chargers that we tested. It was also able to charge the iPhone XS reasonably fast as well. And its design provides a clear view of your always-on display. Neat! Its only considerable drawback is that it doesn't come with its own charger, so it has to be used with the one you get with your Galaxy phone, as well as with its USB-C cable. That's why we would only advise you to pick this one over the alternatives above if you can find it on sale or if you only trust the Samsung brand name. This wireless charger by Mophie is another great option if you prefer a pad-style charger over a stand type. The device is heavy and solidly built, and the rubbery surface ensures that your phone doesn't move while charging. Although there's a power adapter included in the box, its connectors and specs allow it to be used with the Base only – it wouldn't charge phones or tablets on its own. As far as speed goes, Mophie's wireless charger can charge both iPhones and Galaxies reasonably quickly. This pad-style wireless charger from Spigen has a rubbery surface with plenty of grip and one of the least obtrusive LED lights on the front. And it comes with a powerful charger in the box that can charge any QuickCharge 3.0-capable device. Charging speeds are more than satisfactory, especially if you're an iPhone owner. 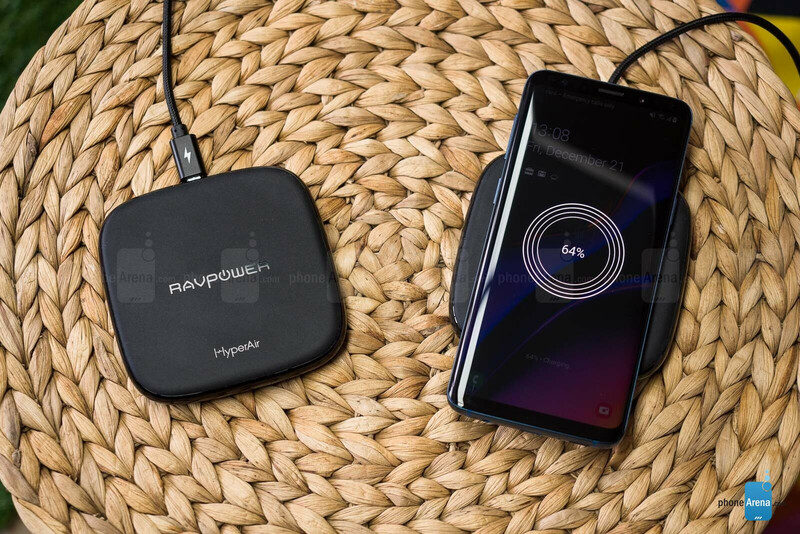 The HyperAir Pad may be one of RavPower's older models, but it is still a decent, low-priced option for a pad-style wireless charger. It charges both iPhones and Galaxies reasonably quickly and comes bundled with a powerful wall adapter in the box. One of the more peculiar chargers on our list, the Belkin BoostUp Stand is a wireless charger of the stand variety. It is designed to charge your phone in either portrait or landscape orientation, which explains the unorthodox shape of its base. Charging speeds were impressive, but only with the iPhone XS. Our Galaxy S9 took relatively longer to charge, which could have something to do with the alignment of the coil inside the back of the stand. Our older iPhone 8 took even longer – 8 hours and 43 minutes to go from zero to full. The provided power adapter is designed to work with the stand only.